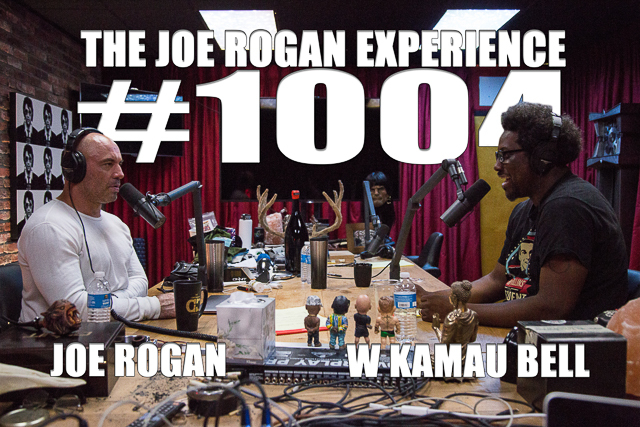 W Kamau Bell is a host, writer, and stand-up comic. Watch is show "United Shades of America" on CNN and check out his podcast "Politically Reactive" available on iTunes. He also has a recently released book "The Awkward Thoughts of W. Kamau Bell" available on Amazon.